Crete offers every visitor a warm welcome. As a native, Achilles knows Crete like no other. 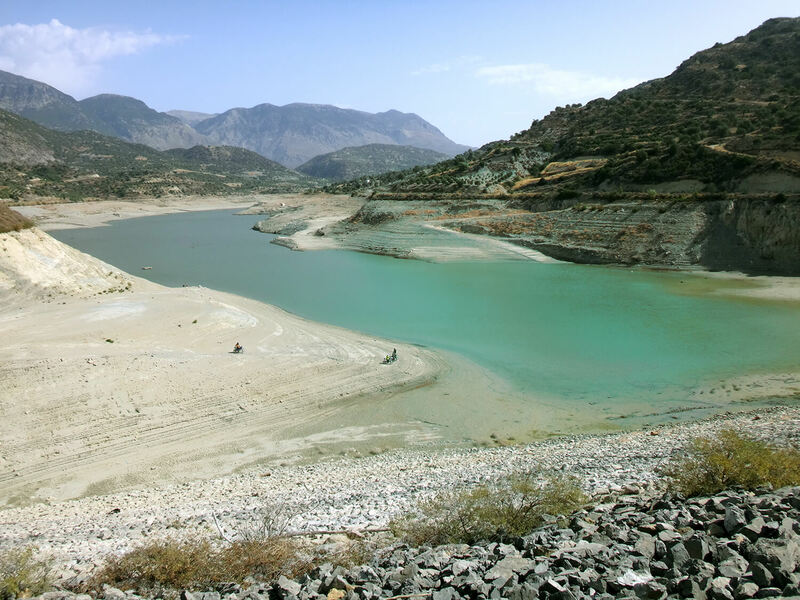 Discover with him Crete's enchanting landscape away from the package-tourism. Whether on water or on land, Achilles makes your holiday an unforgettable experience. Enjoy your time and do not forget to toast with a glass of raki. Yamas! Rent a car or motorbike, book one of our individual tours or find the right accommodation. 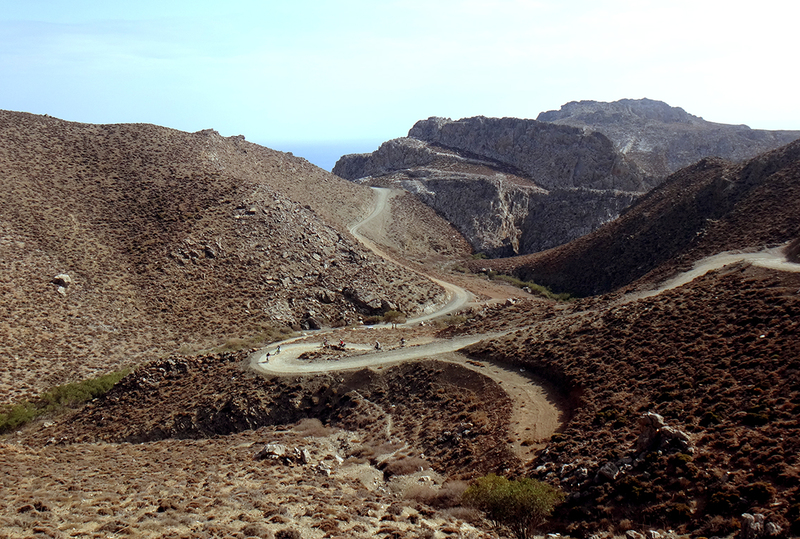 Along the coasts of Crete you will discover many unique natural landscapes. Get in touch and we will find the right accommodation. 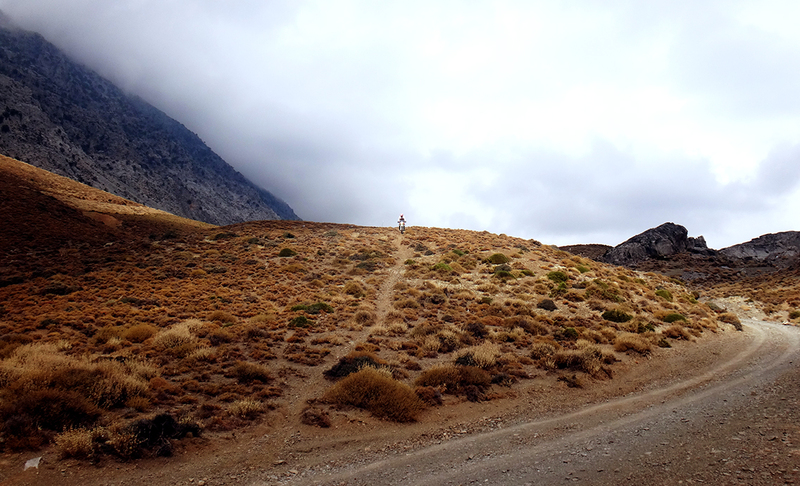 Explore Crete on your own. Rent a car or motorbike. Our tours in Crete will be an unforgettable experience – of course, special wishes will also be considered.